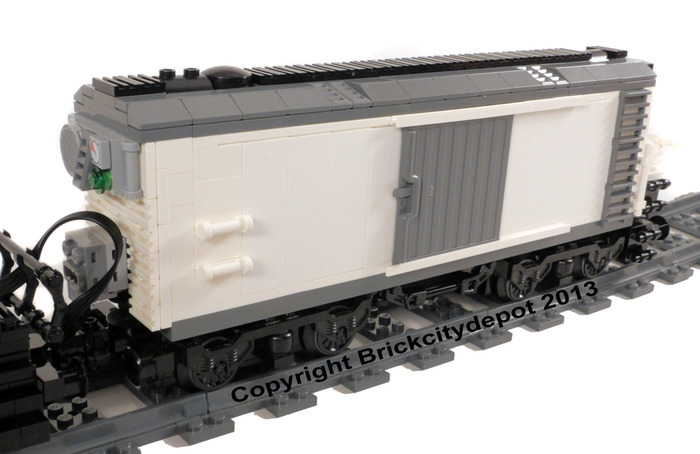 This diesel switcher can be built with or without Power Functions. 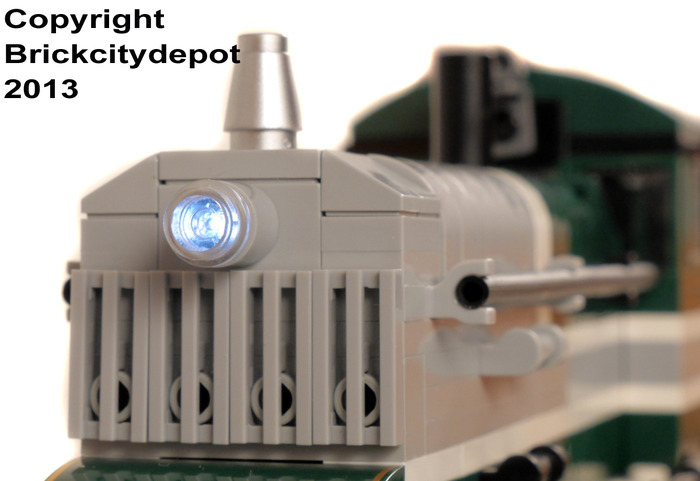 The instructions show how to include Power Functions to drive the train and provide lights. The switcher is based off the GM SW1. The refrigerator car is based off of modern refrigerator car design.